At the moment the aggregator Metacritic indicates the average value of the estimates of Marvel's Spider-Man is equal to 88-mi points. In General, the journalists praised the story, the animation, the staging of the fight scenes, moving around the city, and the design of new York. However, not everyone liked the secondary activity, like capturing towers and beating areas from waves of enemies. The Russian press also noted that the game has no choice of subtitle language and voice, so that has to play the fully localized version. However, the localization is far from ideal. 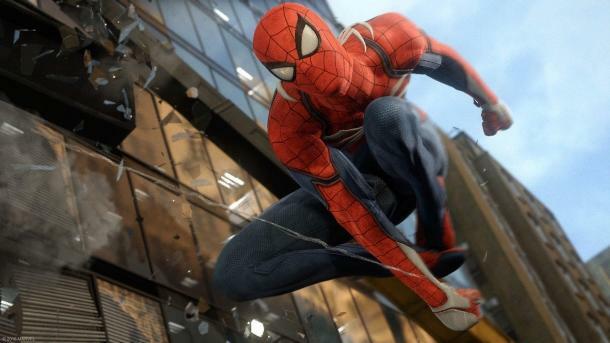 One way or another, but most of the "igrozhura" agree that Marvel's Spider-Man - the Spider-Man and best game Studio Insomniac Games.